FinReg|Alert – Should Big Banks Be Afraid of Maxine Waters’ Agenda? Should Big Banks Be Afraid of Maxine Waters’ Agenda? 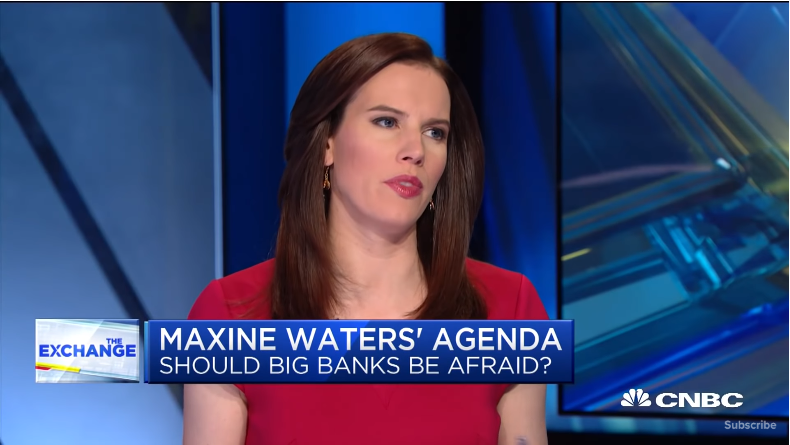 John Harwood and James Pethokoukis, economic policy analyst at American Enterprise Institute, breaks down the rising tension between Maxine Waters’ political agenda and Big Bank CEOs.